The Opera House lights up on Friday, 21st October for Diwali, the Hindu festival of light! From 8pm to midnight, the Sydney Opera House will be lit up in a striking golden hue to commemorate Diwali, the Hindu festival of light that commemorates the triumph of light over darkness. Best vantage points include the Sydney Harbour foreshore or even right on water, on a ferry or one of the city's many boats. Diwali is celebrated the world over by people in India, the Subcontinent and its diaspora. The Indian and South Asian communities of Australia will naturally be celebrating, but this one night only event on the sails of the Sydney Opera House can be viewed by everyone! It's a perfect fusion of tradition Hindu culture contemporary Australia. The word "Diwali" comes from a Sanskrit term meaning "a row of lamps". The five-day long festival of Diwali is a celebration of light, a symbol of hope and positive energy, defeating darkness, an age-old battle of good defeating evil. The festival involves lighting tiny earthen lamps (diyas), and spreading light in every corner of the home. Each day in the Diwali festival is significant. The third day, known as Badi Diwali, is the main day of celebrations. A Lakshmi Puja is performed, where people offer prayers to the Goddess Lakshmi (the goddess of light, beauty, good fortune and wealth) for prosperity for the family. People commemorating Diwali typically decorate their homes with diyas, electric bulbs and other light fixtures to fill their homes with decorative light. 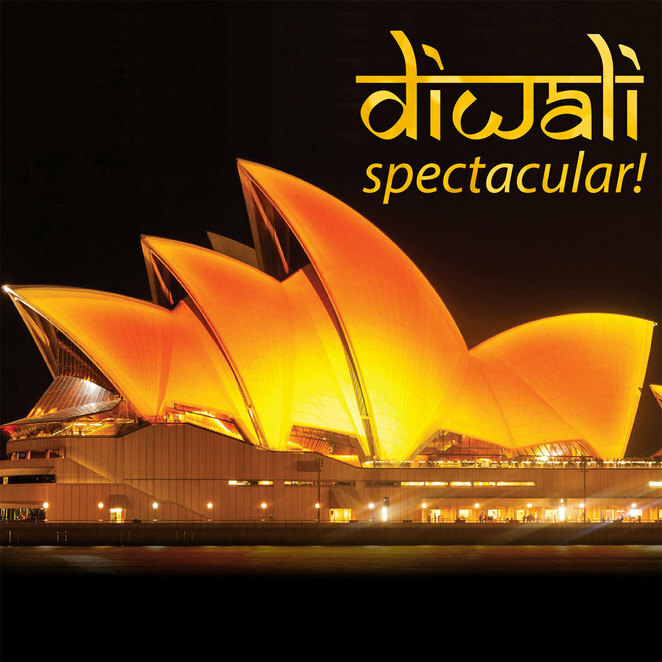 The Diwali Spectacular at the Sydney Opera House is a free event - simply stake out your spot for the best vantage point and enjoy the display from 8pm till midnight on Friday, 21st October.